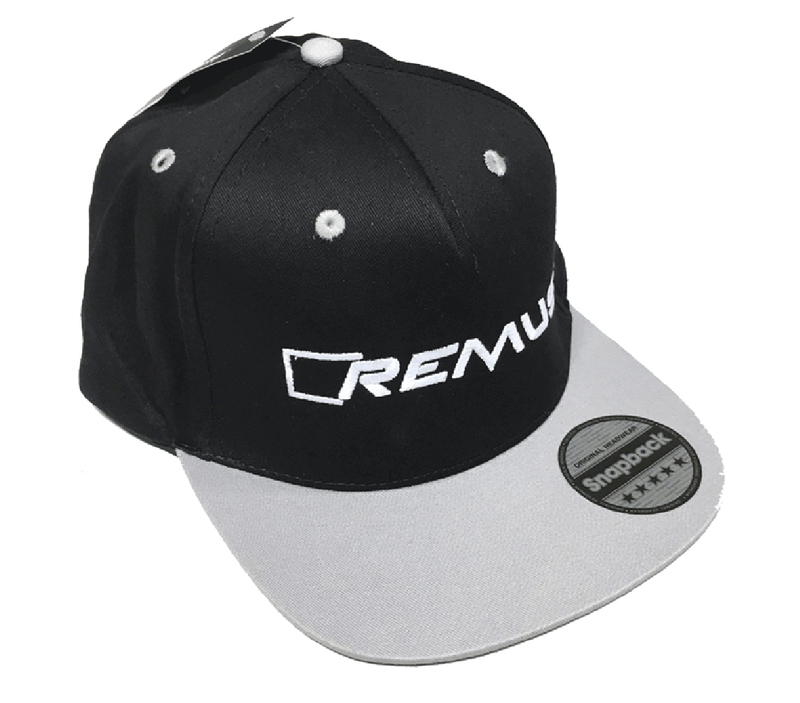 Get your REMUS Snapback Cap! 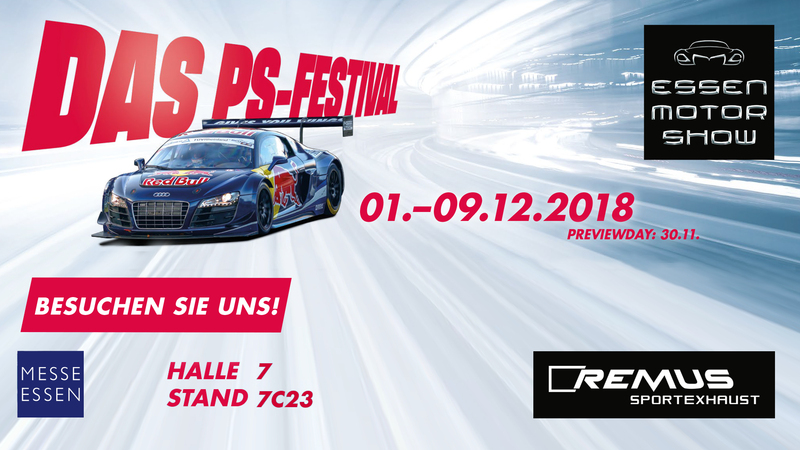 @ the Essen Motorshow 2018 - the PS-Festival! Out here at #sema2018 to bring you all the sound. Virtual Reality is waiting for you! Until the 2nd of November 2018! 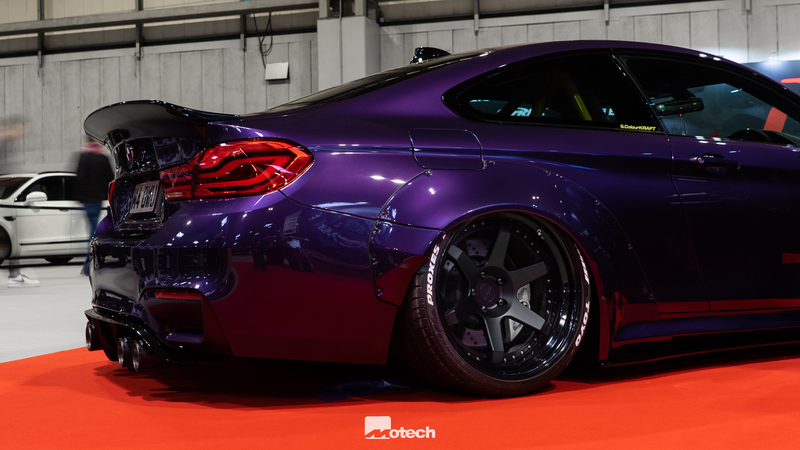 Can‘t wait to showcase our latest products at the SEMA Show! 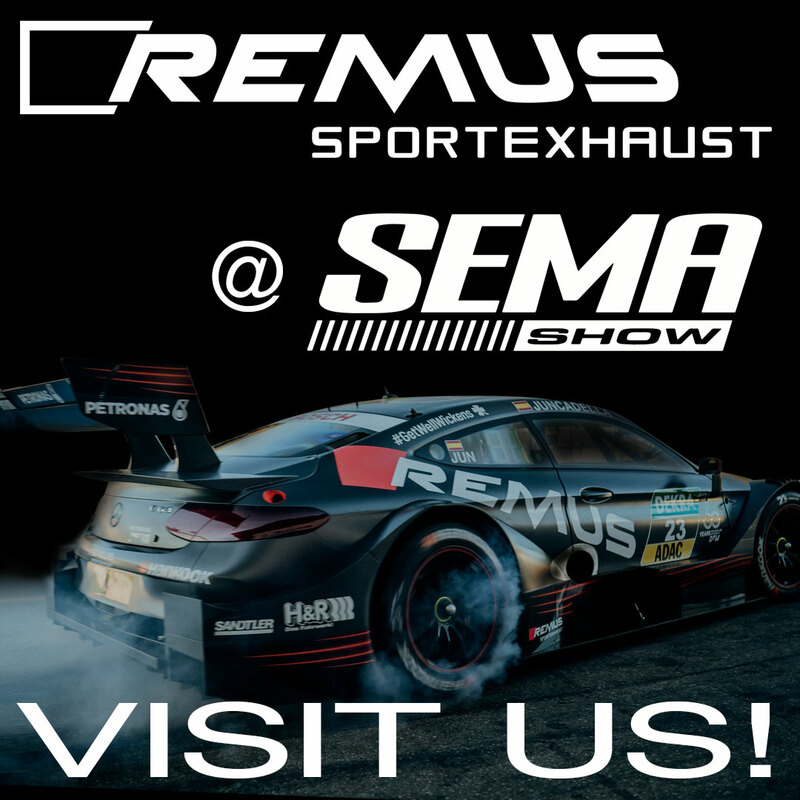 Visit us @ the famous SEMA Show in Las Vegas from OCT 30 - NOV 2, 2018! 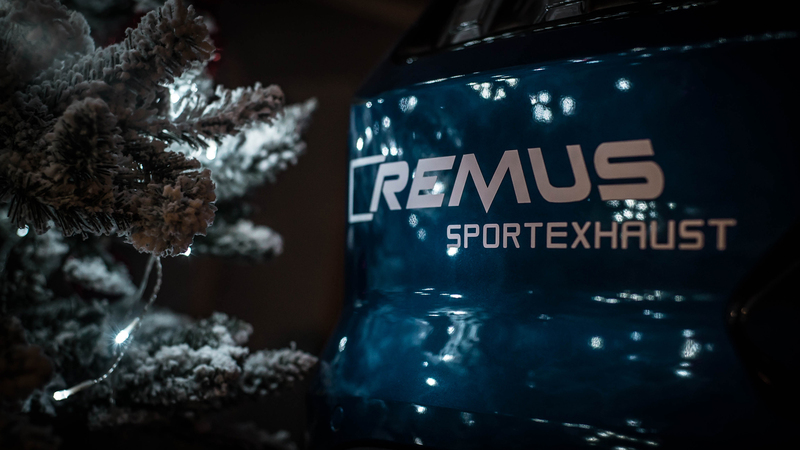 REMUS @ SEMA Show 2017! 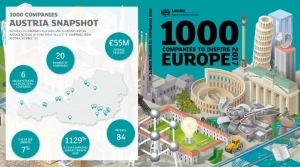 Once a year the London Stock Exchange Group (LSEG) creates a list of 1,000 companies that inspire Europe. 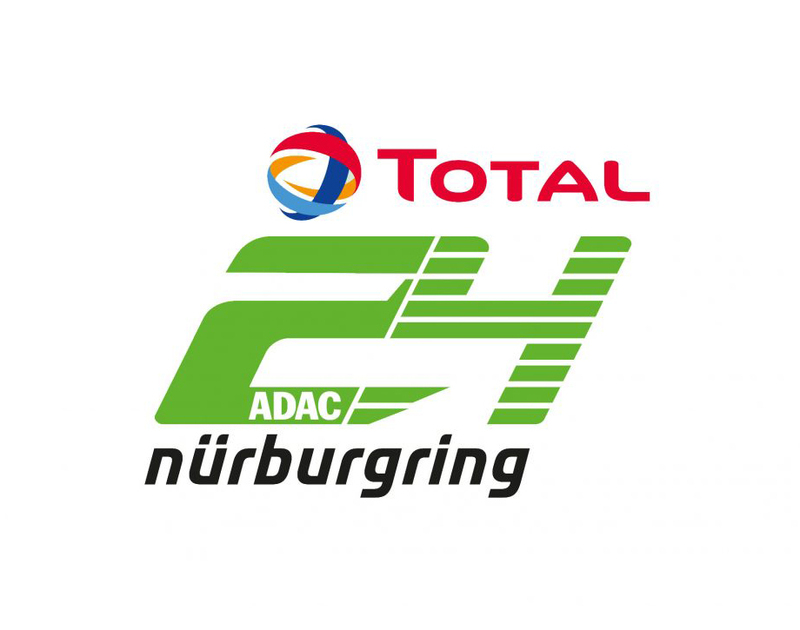 From 22nd to 24th September the world's fastest touring car race series DTM will race at the Red Bull Ring.